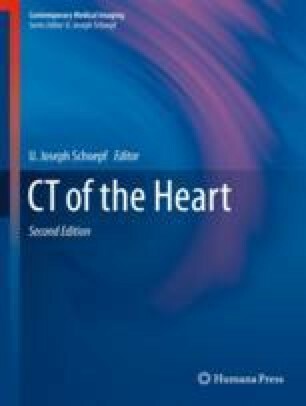 Post-processing CT images is mandatory for all but the most basic of cardiac CT acquisitions. While the interpreting physician should always assess the images using an interface that provides ready access to multiplanar reformations, maximum intensity projections, curved planar reformations, volume renderings, and measurement tools, a 3D laboratory is a key adjunct for an effective workflow. Staffed by technologists with administrative support, 3D laboratories offer consistent, high-quality image and measurement preparations and archive. They provide a reliable interface with referring physicians and are better positioned to address special processing needs as they might arise. By serving as the primary resource for creating archival images for cardiac CT exams, they off-load work from interpreting radiologists and cardiologists, allowing them to shift their focus away from record keeping and increase their focus on the interpretation of imaging studies. Physician supervision of diagnostic tests. In: cms.gov; 2001. Accessed 15 Jul 2016.